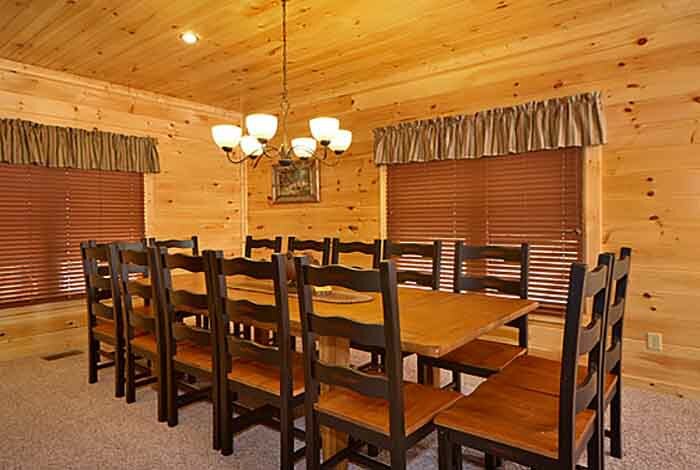 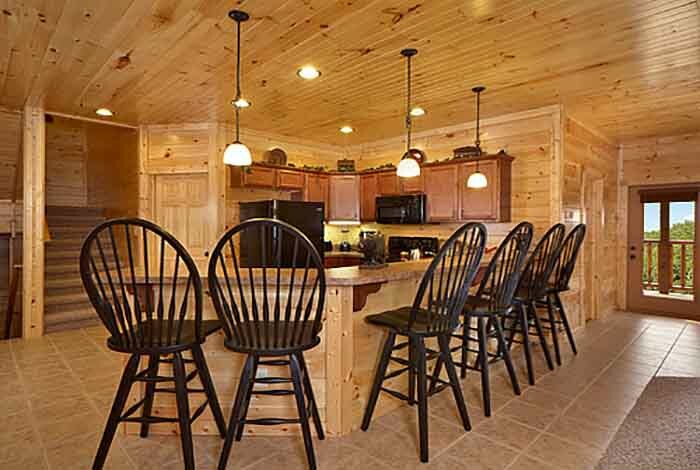 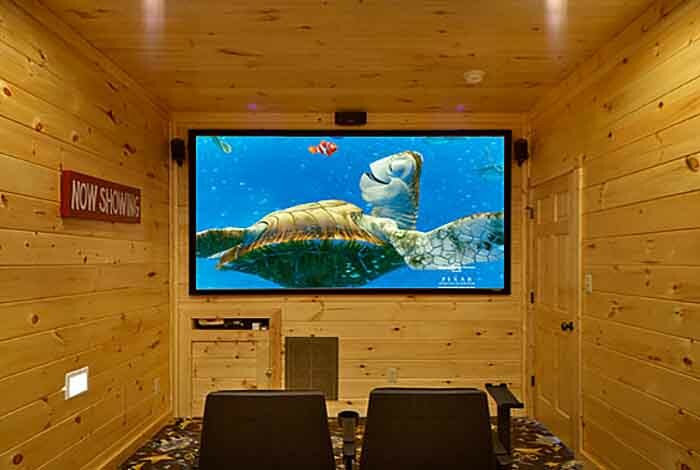 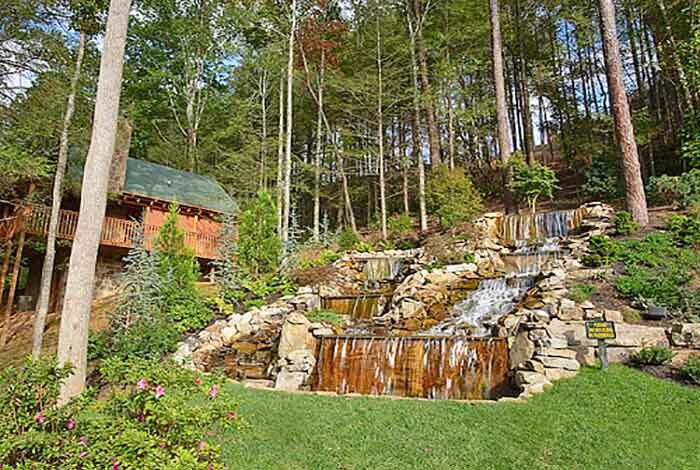 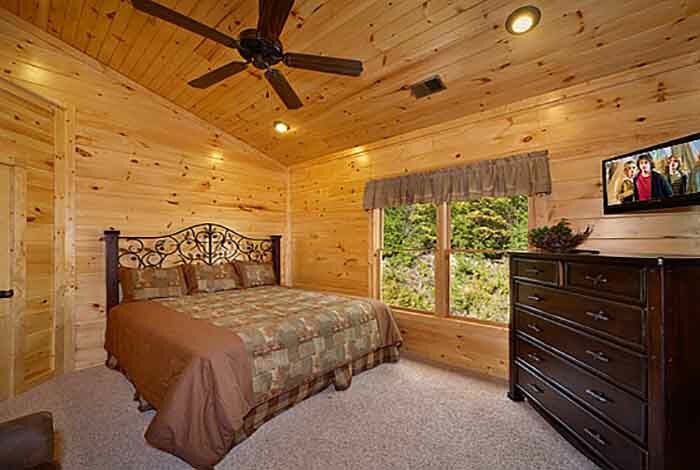 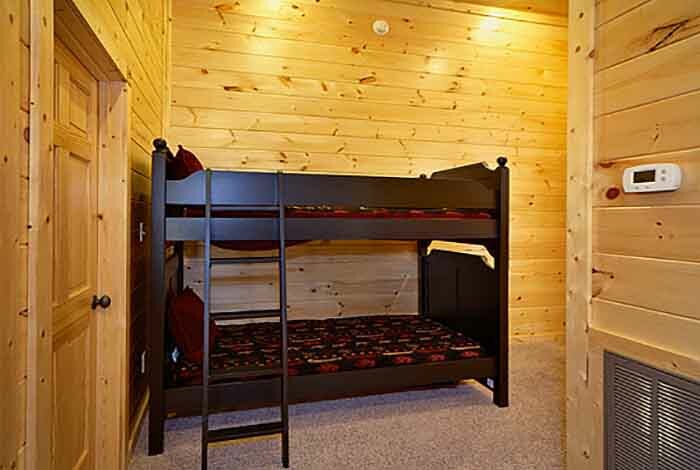 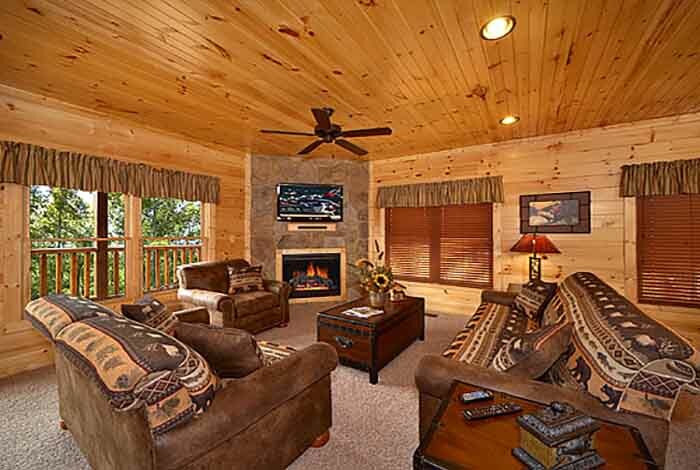 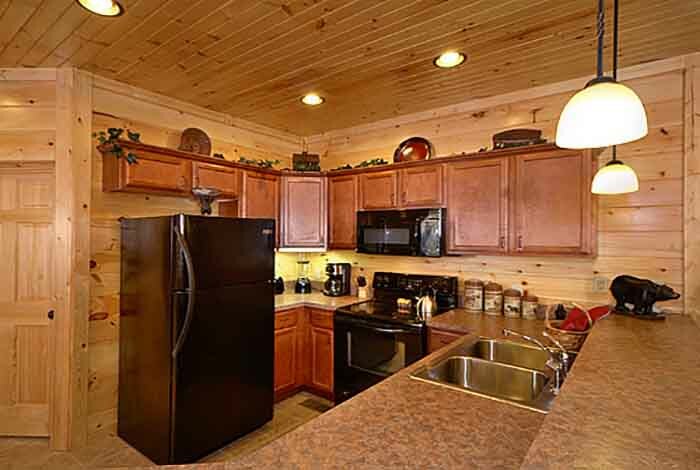 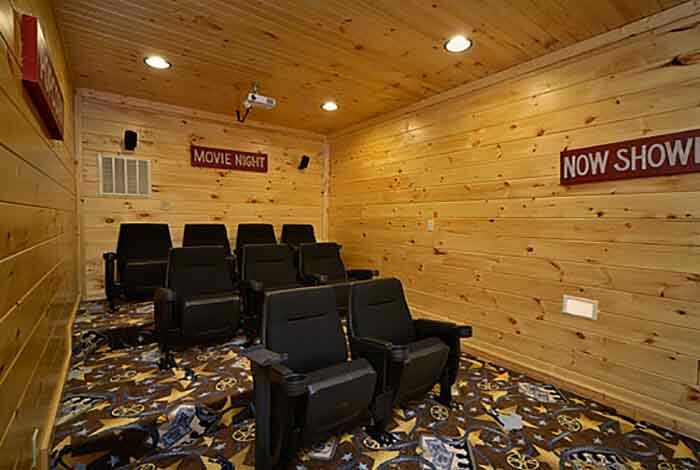 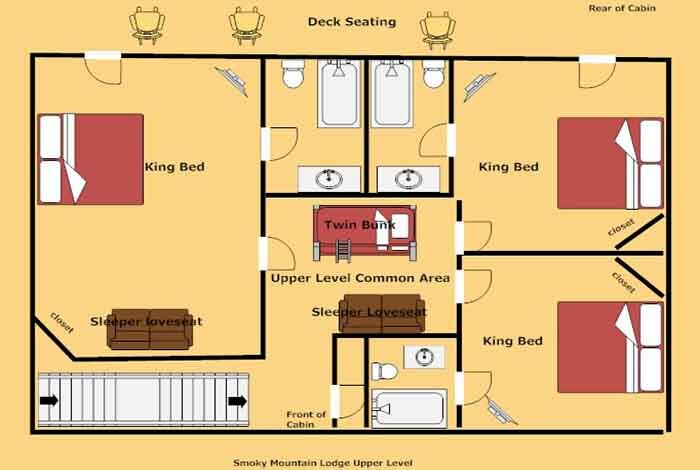 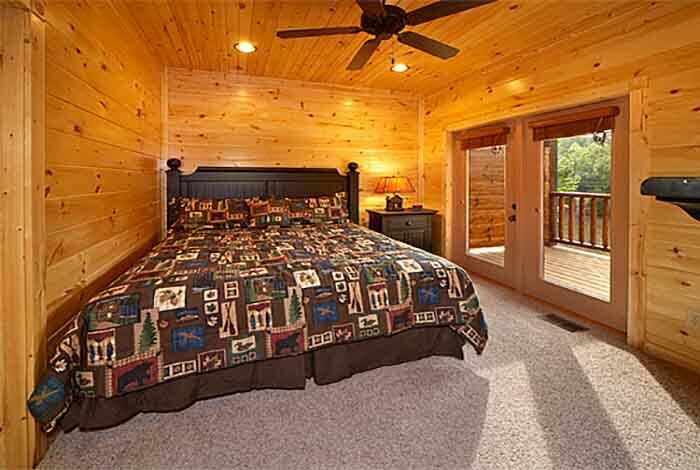 Convenience and relaxation are together in one on this 5 bedroom Gatlinburg cabin. 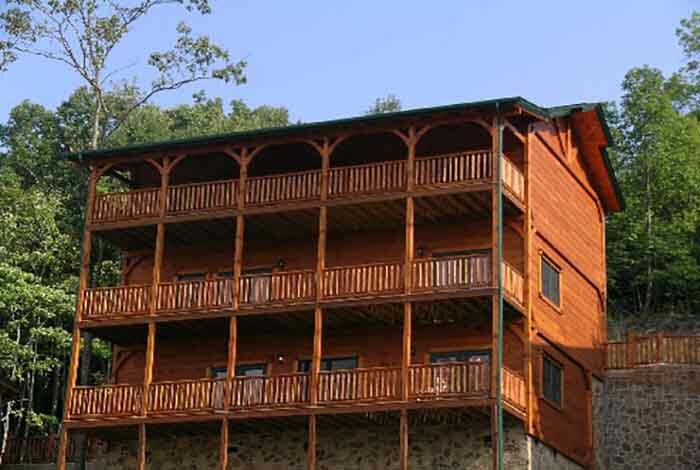 It is located less the 5 minutes away form downtown Gatlinburg on out Parkview resort and close to all that the Great Smoky Mountains has to offer. 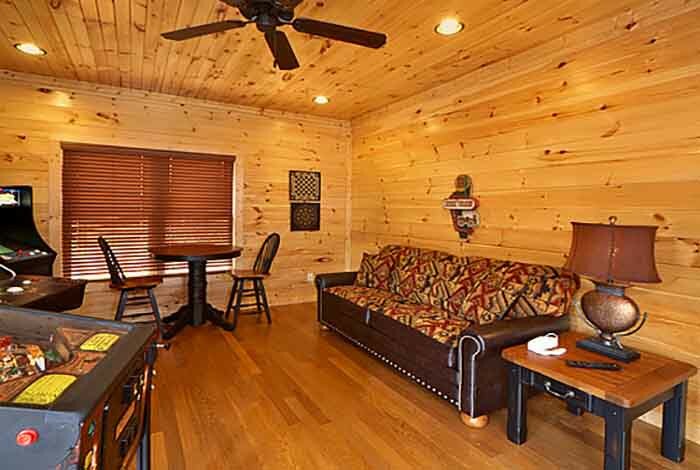 If you feel like shopping or hitting the town you couldn't be in a better location. 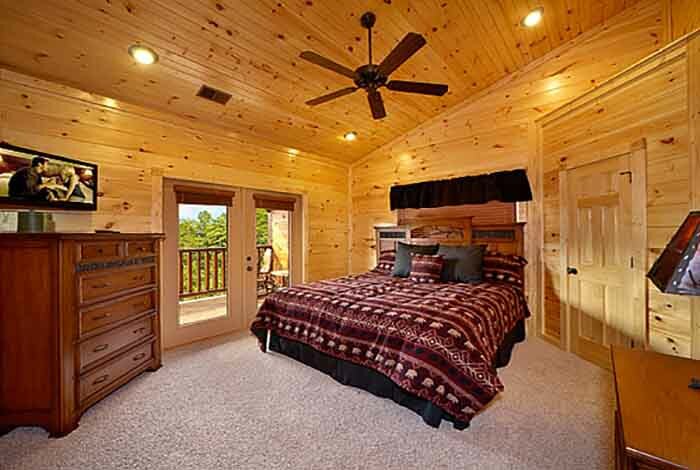 If going out on the town is not your thing that fine too. 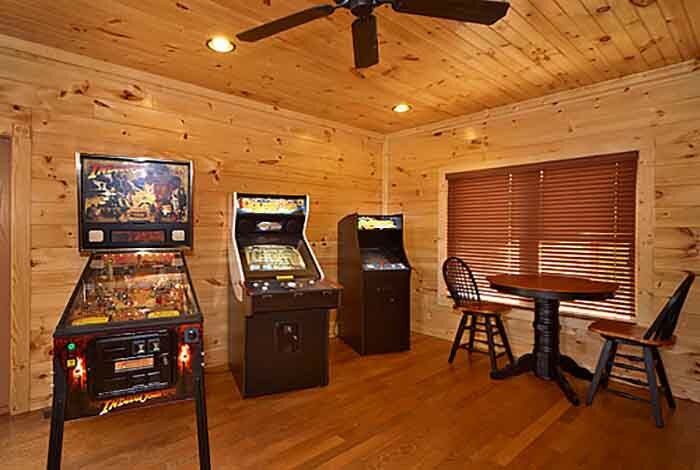 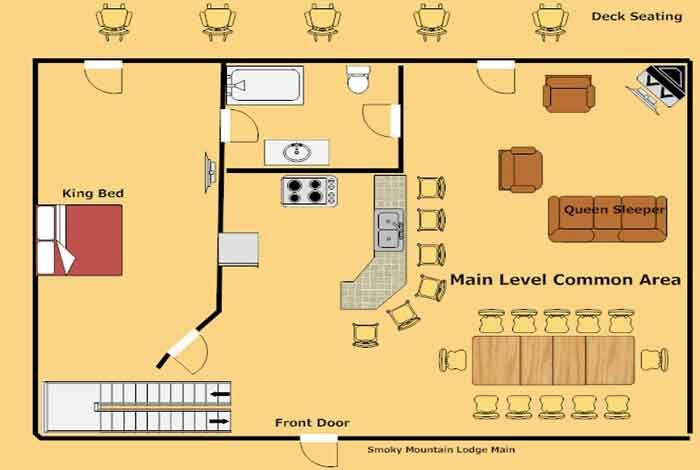 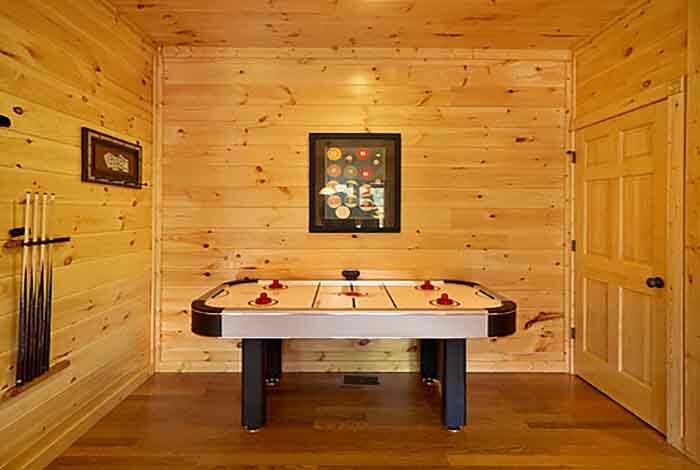 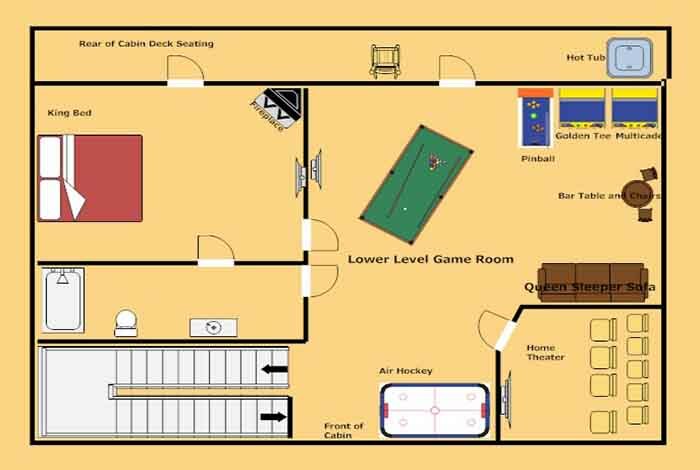 5 Star Lodge is loaded with an assortment of games from pool to the classic MsPac-man. 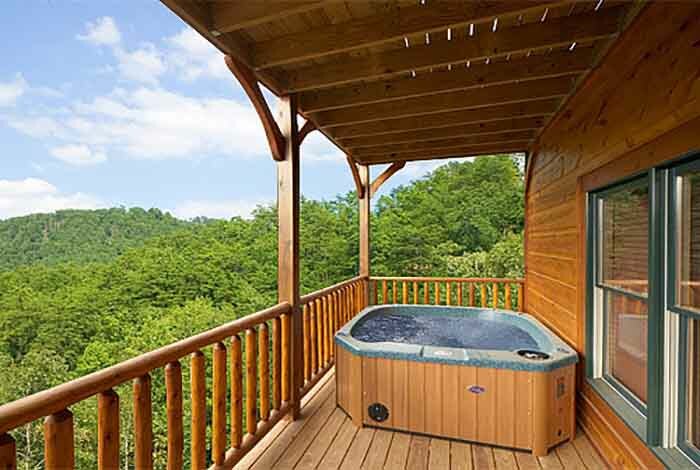 You can even relax in your very own private hot tub, while you breath in the fresh mountain air. 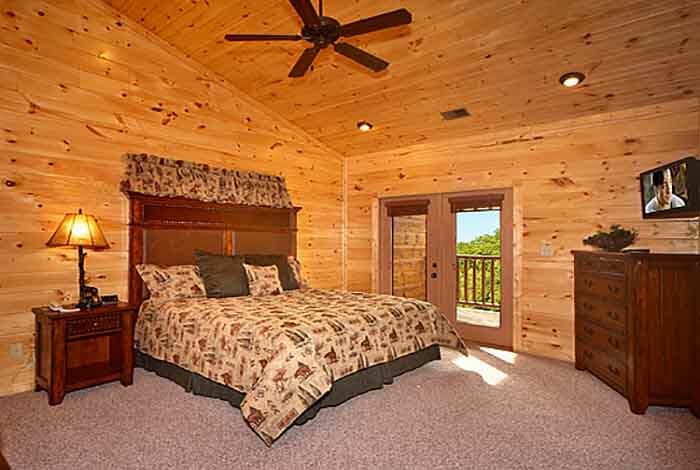 This cabin has access to out our work out facility and the swimming pool as well. 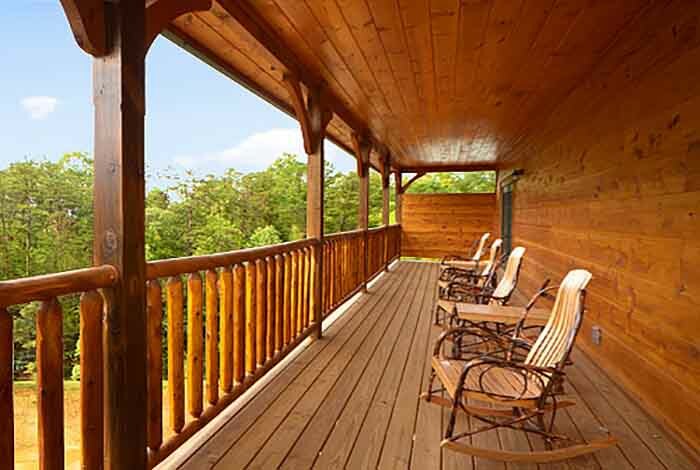 If you need a moment rest there is no better place to do it.